"187,731 services performed in 2016"
YOU CHOOSE ALPHA PEST CONTROL You make responsible choices. 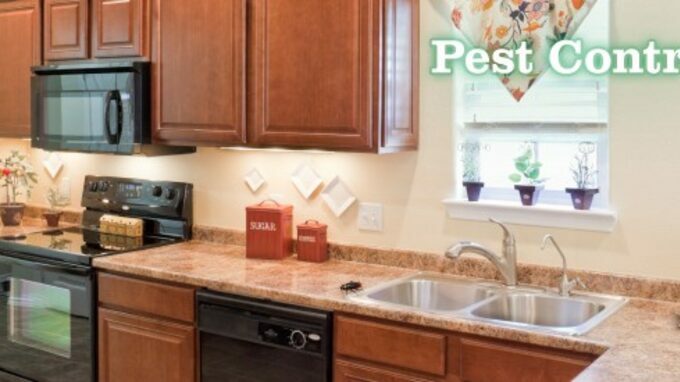 Your Pest Management Professional does too. There are many methods of ensuring that pests are fully eradicated, but when all else fails, you can rely on Fantastic fumigation experts to do the job to perfection. Enlist our help – even on a tight budget – and your property will be free from any type of flying or crawling insects with maximum effect. We’ve been operating within the Suburbs of Nairobi for a number of years and understand the importance of delivering a first class service. 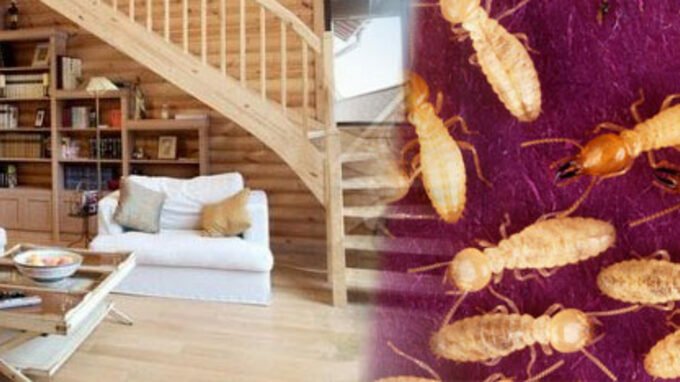 The fumigation services we provide are suitable if your property is severely infested by ants, bed bugs, carpet beetles, cockroaches, flies, fleas, moths, silverfish or spiders. 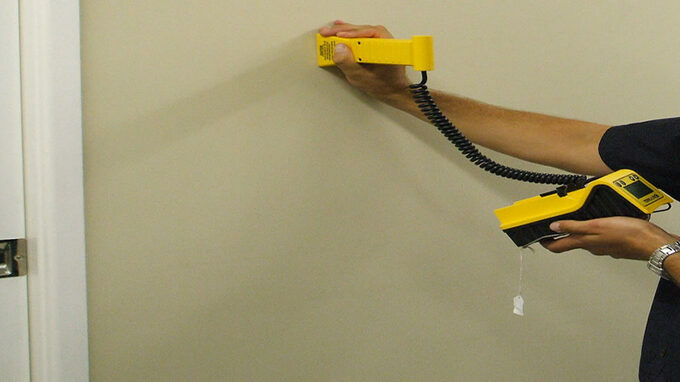 The pest controllers who conduct the fumigation services possess full certification and receive regular training. 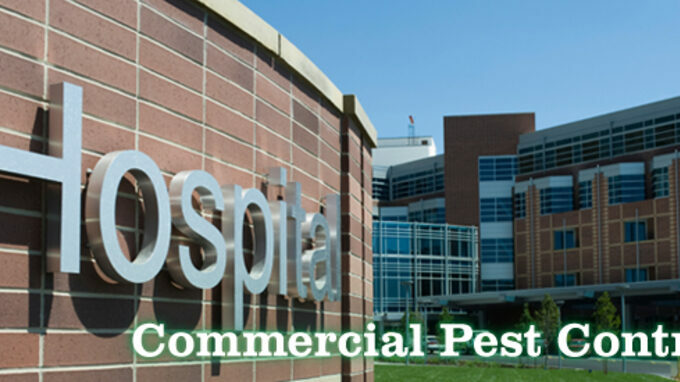 All of Alpha Ecological Pest Exterminators hold full insurance and are vetted to the industry’s highest standards. 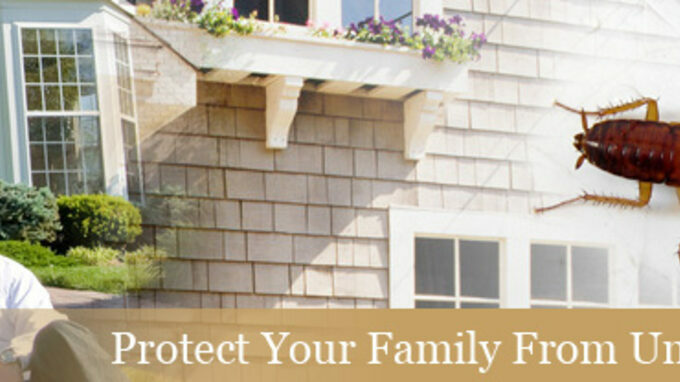 Let us take control of your pest infestation and protect you and your property from the damage pests can do. Call now to request a free quote on house fumigation services. We won’t be beaten on price! The volatile substance used to poison, suffocate and kill insects is called fumigant. 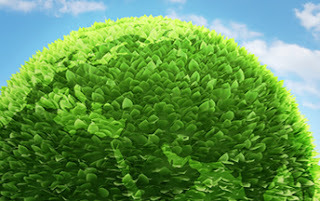 There are different type of fumigants each with specific purpose that depends on the area. Some are meant for tightly sealed spaces such as storage area or materials enclosed in gas proof sheets. Then there are those meant to treat more open storage areas and as soil fumigants. 1) We will thoroughly examine your property and assess the problem discreetly, in accordance with your personal requirements. 2) Once inspected, your property will undergo rigorous fumigation by the exterminator, using the most modern appliances and solutions. 3) We use insecticides provided by the best Kenya pest supplier in order to protect your home to the maximum and eliminate all crawling or flying insects bothering you. 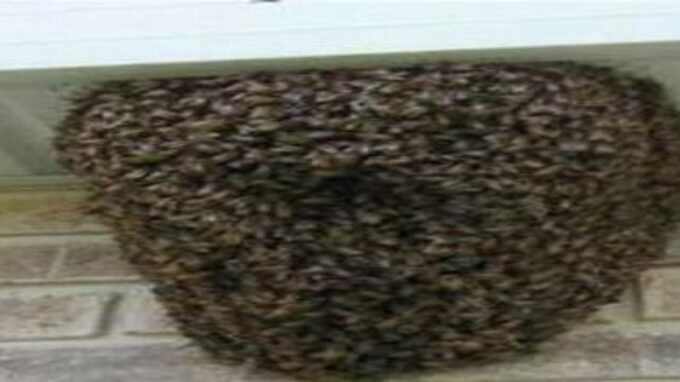 4) You will be advised to hoover the infested premises thoroughly and then leave the property for two hours. On return after the treatment, open all windows to allow fresh air to circulate and don’t clean the treated areas for at least 4 days. 5) If necessary, we will inspect your home two weeks after the initial treatment to ensure all evidence of pests is completely removed. You will also be offered free advice on how to prevent future infestations. 6) Upon request we can send a cleaning team to sanitize and disinfect the property at a preferential rate. The cleaning team can come 5 days after the treatment when the insecticides have settled down on the surfaces in the property. They will sanitize every treated room. 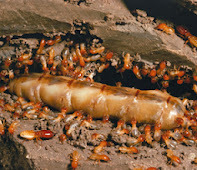 The insect fumigation services fully operate under the regulations of COSHH (Control of Substance Hazardous to Health).